Are you looking for a new range cooker that will not only create fabulous winter culinary delights like melt-in-the-mouth meringues, slow-cooked stews and roasts – but will also add a beautifully colourful centre point to your kitchen? Then take a look at the ESSE range of cookers. 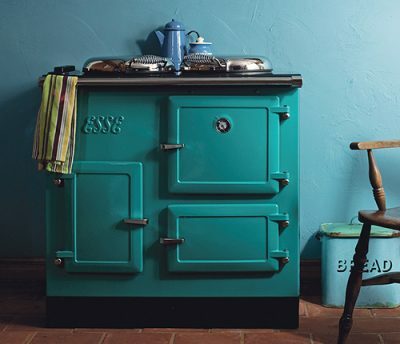 Available in a host of glorious, glowing enamel colours, an ESSE cooker brings range cooking bang up to date. Not only does the Esse range look beautiful, it also cooks to perfection. Manufactured in the UK at Barnoldswick, ESSE has a long and distinguished history which began in 1854. Their mission has always been to create the cleanest-burning, highest quality stoves and range cookers. 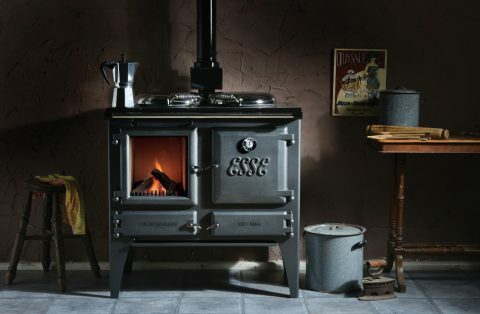 Today, Esse design and build range cookers which combine traditional cast iron solidity with innovative cooking flexibility and run on a variety of fuels including gas, electric and solid fuel. 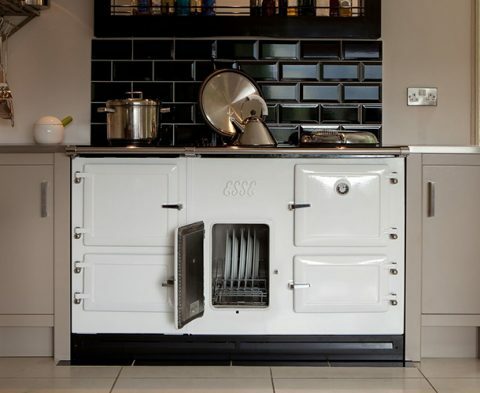 One of the key advantages of an Esse range cookers is the wide variety of options available, so whatever the size your household, there’s a cooker to suit you and your life style. For a galley kitchen or compact city kitchen diner, the small and perfectly formed 500 EL is the perfect solution and slots easily into the space reserved for a standard cooker. And all you need are two 13amp plugs and you’re up and running without the need for a flue system. At the other end of the scale, Esse’s multi oven options mean that bigger households are catered for too, with the Plus2 add-on giving you an extra two full-size ovens, as well as an extra hob. Unlike some ranges, there’s no need to have the cooker on full-time, so you save fuel and keep cool in warmer weather. The cooker will quickly come up to heat and there are boiler options that can run your hot water and central heating too. Need more convincing that the Esse range cooker is a true gem? Esse’s iconic, special edition wood burning stove, the Iron Heart, has pride of place at River Cottage, run by Hugh Fearnley-Whittingstall. Endoresements don’t come better than a multi award winning celebrity chef! Want to discover more about this delightful range cooker which has been warming hearts and homes since 1854? Experience the Esse brand by visiting our Exeter showroom to see a working model installed in a beautiful kitchen environment.